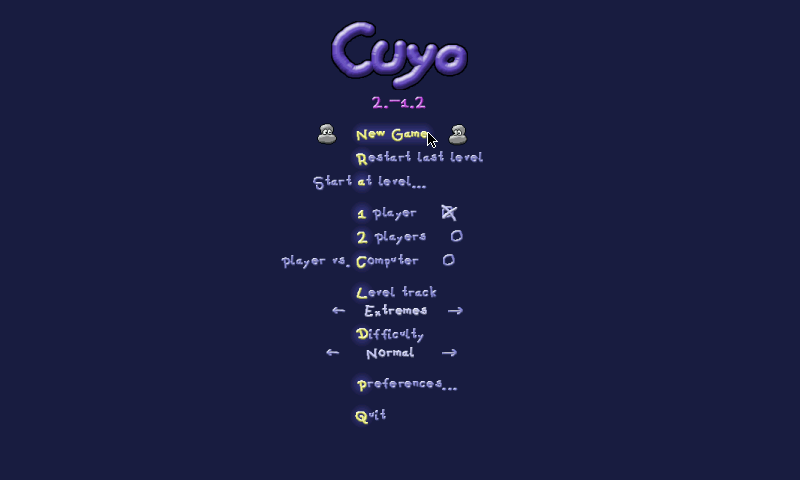 I prefer Cuyo over Amoebax. 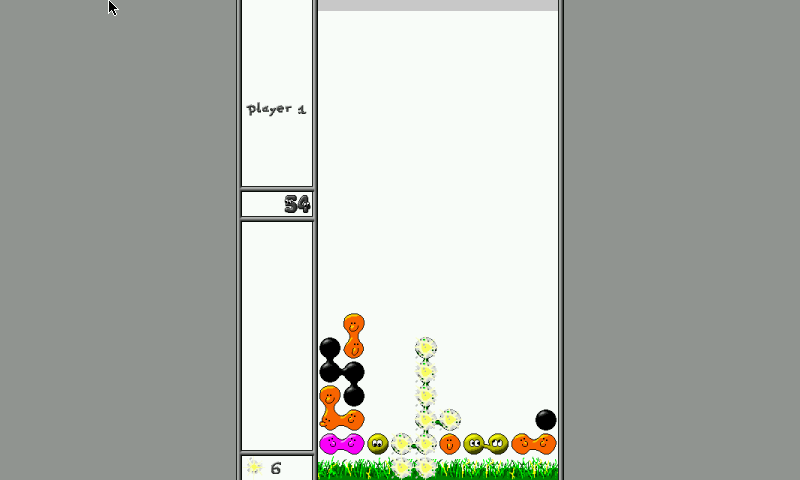 Amoebax: Allows CW or CCW rotation, has larger & more playful sprites, colorful background, music. Cuyo: Rotate CW only. Gfx & snd more minimal. 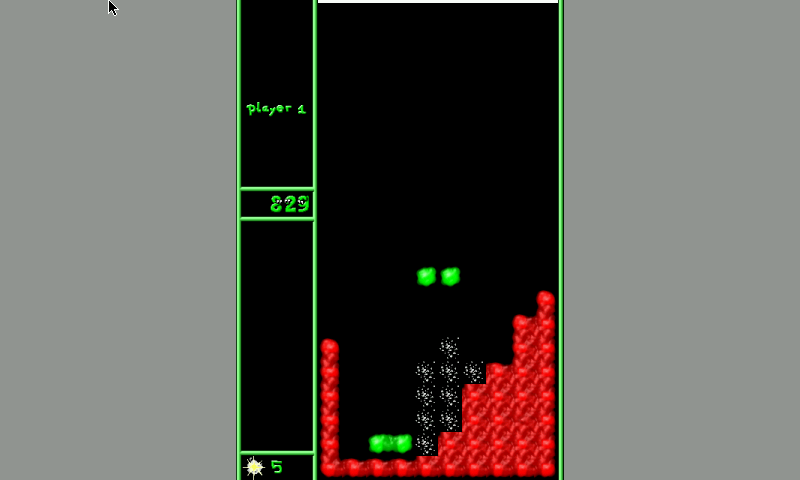 But sprites and rules change per level, thus more challenging! 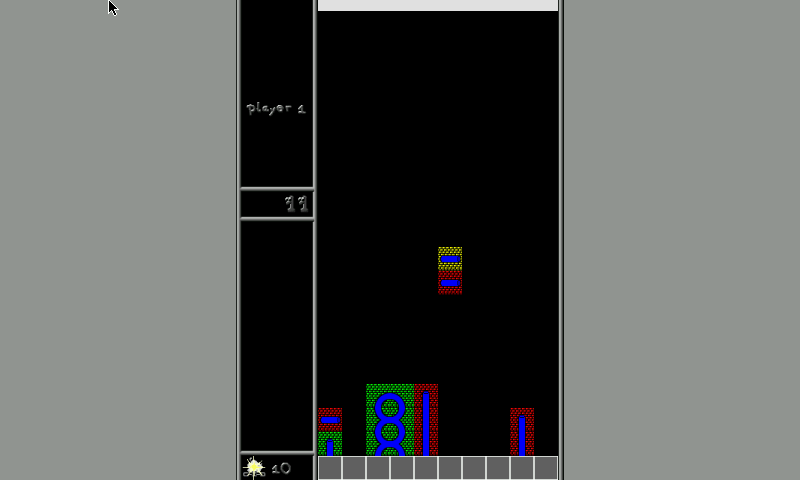 Both games allow playing against the CPU or a second player.